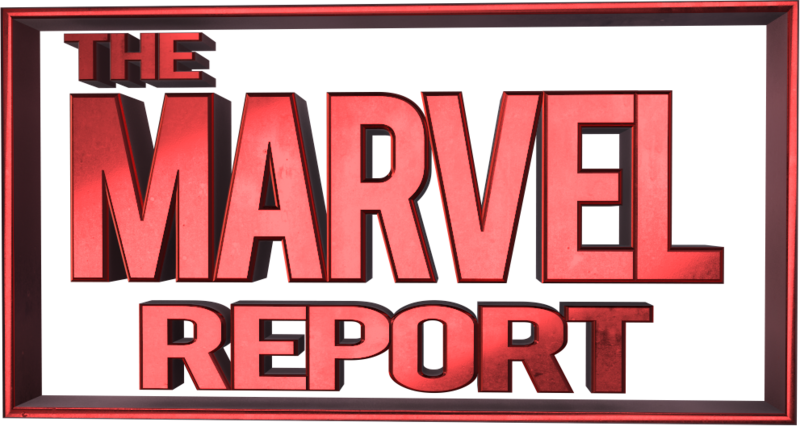 It’s time for another short and sweet Marvel round-up folks! Today we’re looking at Marvel Actors projects throughout the summer. With Civil War coming on, Marvel’s actors are dedicating themselves to new films, fundraising, and more. Let’s take a look! Since playing Tony Stark Robert Downey Jr. has been the pillar of giving back to the community. Now he and his wife are offering a fantastic opportunity to marvel fans to continue that tradition of giving back. You and a guest could be flown to New York City, share a pizza with Robert from his favorite pizza joint, attend a taping of “The Tonight Show” with Jimmy Fallon, and watch Captain America Civil War before everybody else. Yowza! Starting with a 10 dollar donation that gets you 100 entries (what a bargain!) to 15,000 dollars which gets you two tickets to the London Premiere screening (happening soon!) the Random Act Funding seems like it’s beneficial to everyone. 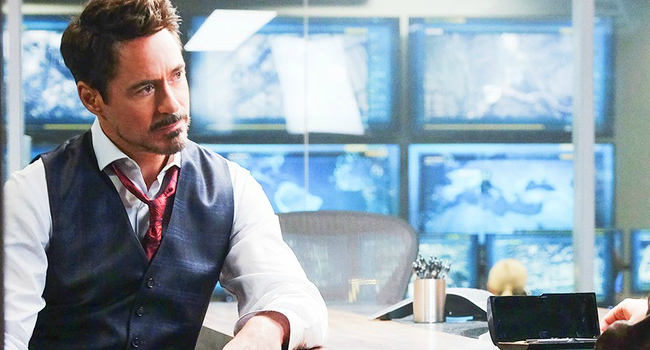 Like Iron Man, Robert Downey Jr. has proven himself a true hero of the highest caliber. Good luck to all who enter and thank you for your support of these very worthy causes. You can donate Here. May the odds be ever in your favor and thank you for helping out with such worthy causes! While Frank Grillo is poised to cut a swath of destruction in Captain America Civil War, he’s joining the good guys for The Purge: Election Year, reprising his role from the second film as police sargeant barnes. In this film he plays the head of security for a senator poised to overturn the oppressive dystopian government set in place. In this world, for one day out of the year, all crime is legal for 12 hours and Americans live in a state of hopelessness, fear, and violence. While the Purge is rated R and obviously not for everyone it’s awesome to see this actor stretch his wings and join team good guy. 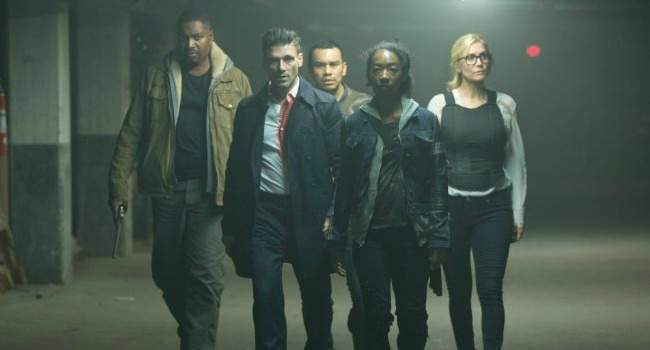 The Purge: Election year is scheduled to be released on July 3rd and stars Elizabeth Mitchell, Mykelti Williamson, Ethan Phillips, and more. It is produced by Blumhouse productions. Warning, this trailer contains scenes of graphic violence. On the topic of bad guys playing good guys, Agents of SHIELD star Brett Dalton’s film “The Tourist” has been re-named Lost in Florence and is scheduled to be released in the United States on September 15th. 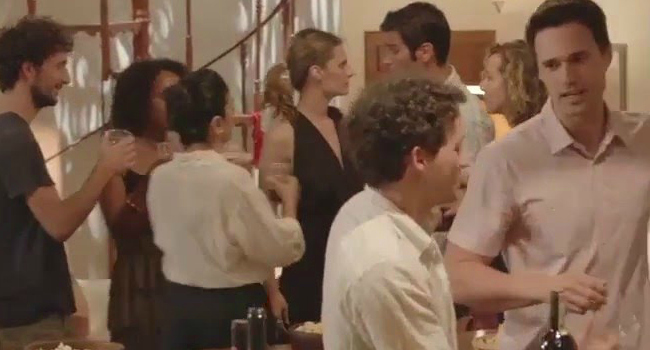 The film stars Stana Katic and Dalton as a pair of cousins who travel to Florence. Dalton, recovering from a broken heart becomes involved with a local girl and a dangerous local sport similar to rugby. It looks like a sweet film and possibly a fascinating character study. Dalton has gained critical fame playing bad guy Grant Ward from Agents of SHIELD, so seeing him play a good guy will be an intriguing change of pace for the actor. We’re excited for the film!